How To Set Up A Baker’s Pantry. 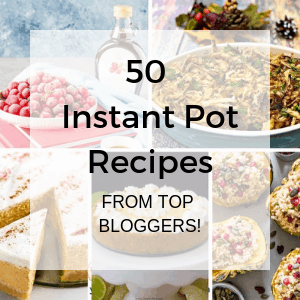 Okay so the holidays are almost here, you have been seeing all these drool worthy recipes on social media – like facebook, pinterest, twitter, instagram and YOU ARE READY! There is that family dinner your significant other wants you to go to and the ask is to take dessert. So what’s wrong with going to the favorite bakery and ordering up their specialty, super d’ duper pumpkin pie? Nothing at all of course, but maybe, just maybe, you could really bake a homemade pie just like this luscious lemon meringue? You can! And I’m going to help you. DIY Homemade Food Gifts | How To Wrap a Pie for a Gift! 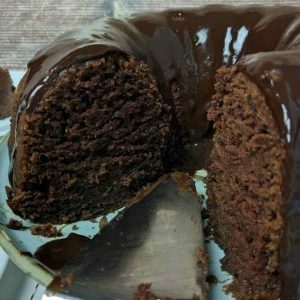 Homemade Food Gifts are a wonderful way to share the love! 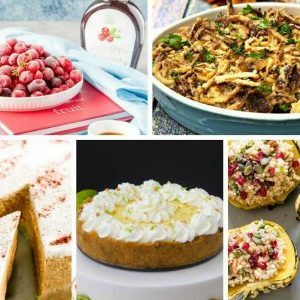 Usually around the holidays, Thanksgiving and Christmas, we often see beautifully photographed articles in my favorite magazines about food and baking gifts you can create to give to friends and family. 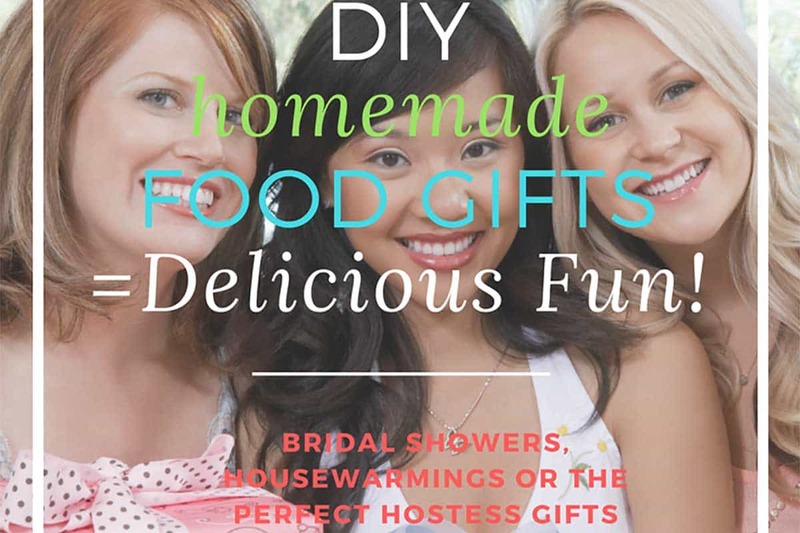 A popular theme at kitchen showers these days is to share recipes with the Bride-to-be. There are some adorable printable recipe cards online that help you do just that. 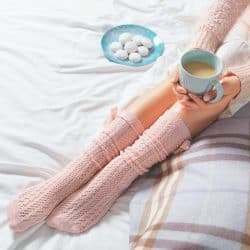 So in doing my research and wanting to create the perfect blog post for you, I decided to take this idea one step further. 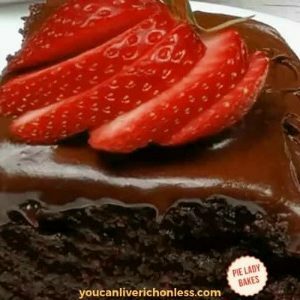 To actually create the perfect homemade food gift – it could be a delicious Chocolate Cake, a mouthwatering Cheesecake or a fresh batch of your favorite cookies. 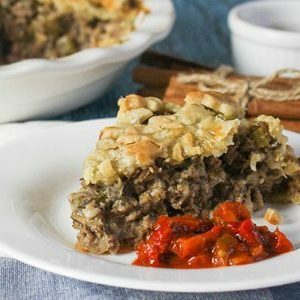 Easy Pie Crust From My Food Processor! 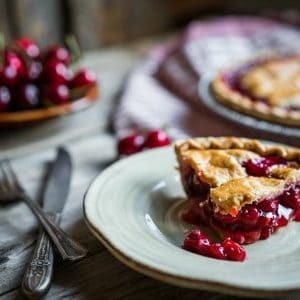 Pie crust from my food processor? 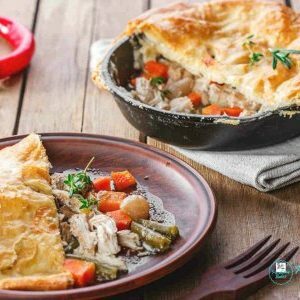 You are going to love LOVE LOVE this pie crust recipe! 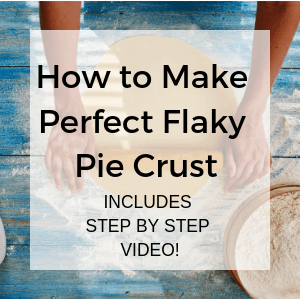 Even if you are a complete newbie, or have had trouble in the past making beautiful, flaky pie crust, HELP IS HERE! 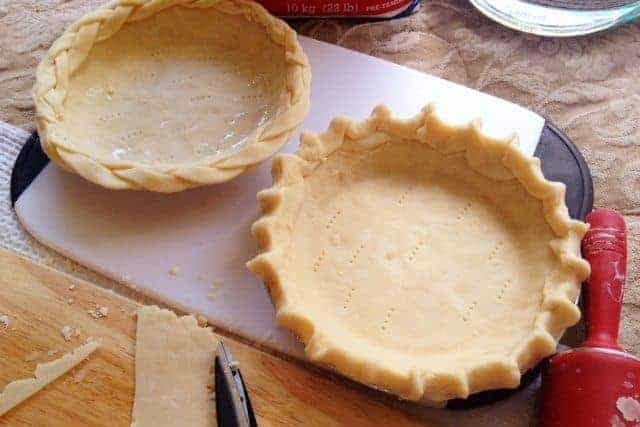 You should know too, that helping people to learn how to make delicious pie crust is kind of a personal mission of mine. I want the whole world to enjoy making pie crust! 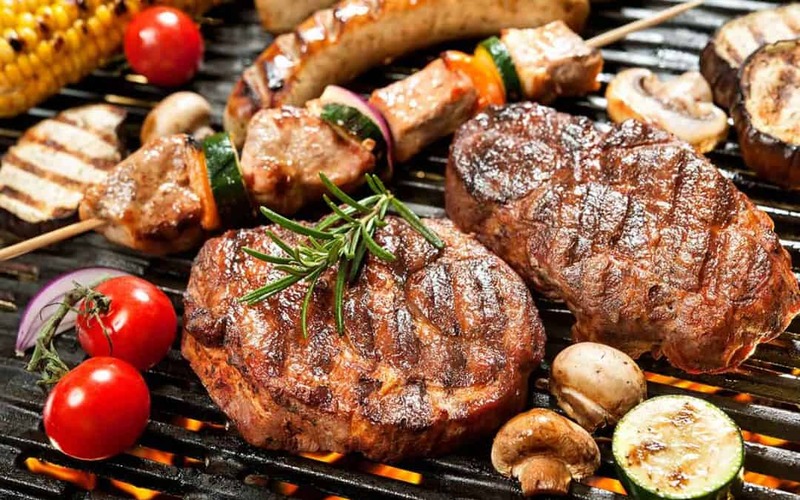 Plan the Perfect BBQ Party With These 7 Easy Steps! Your BBQ Party Planner is here! Are you thinking about hosting a weekend BBQ Party? Maybe you’ve been thinking about it, but worried it will be just too much effort. Well, with Spring just around the corner, that means that summer is close behind! I know, who wants to spend the whole weekend cooking to get ready? Or cleaning up afterwards?! 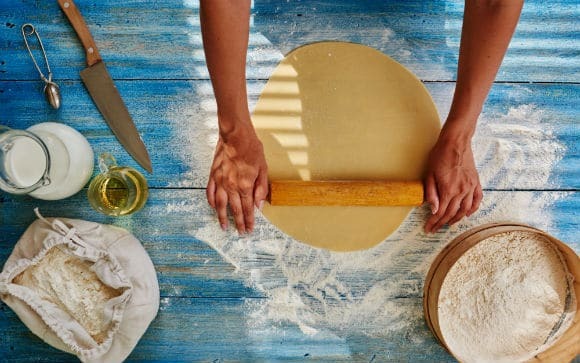 What is the Secret to Perfect Flaky Pie Crust? 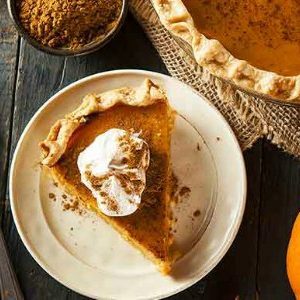 Melt in your mouth, homemade pie crust with buttery flavor. Perfect Flaky Pie crust that’s golden in color and slightly crispy on the edges. Hi there, I’m Judy. 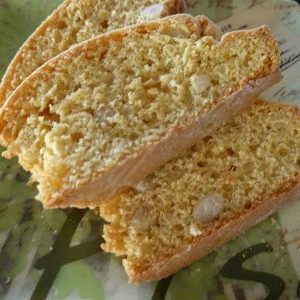 I believe everyone should experience the joy of creating old fashioned recipes, just like Mom or Grandma used to make. And I also help you to create those memories for you and your family with Simple, Delicious, Wholesome recipes that you can learn to make. 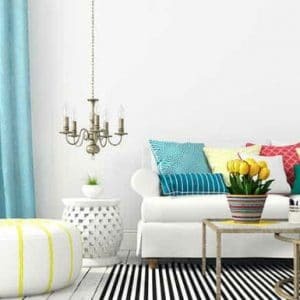 Simple Living isn’t just a concept. It’s a state of mind. Comforting food and Simple Living. It’s all here. You can read more on my About page! Hey thanks for stopping by! 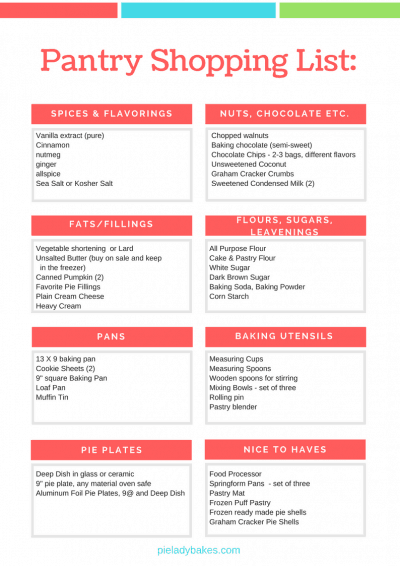 And as my thank you gift, be sure to get our FREE Baker's Pantry Cheat Sheet. 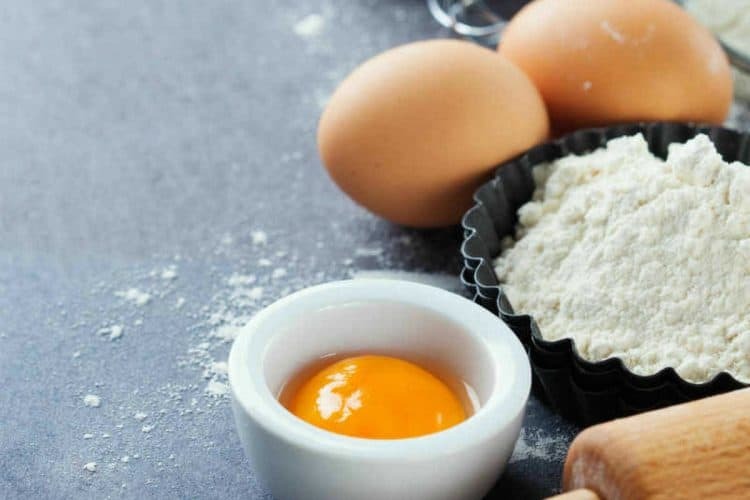 The #1 thing you all tell me is that you need help getting started with baking. Our Baker's Pantry Shopping List will get you there in no time! Join our community of happy bakers!